This is a TERRIFIC WRITING STATION ACTIVITY! 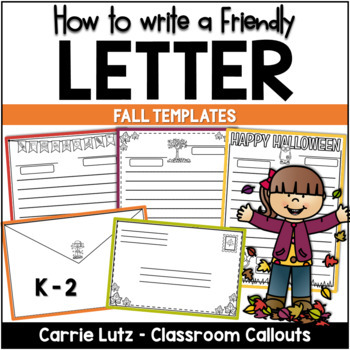 This Fall Friendly Letter pack is loaded with a nice variety of FRIENDLY LETTER TEMPLATES for your young students to learn about writing a friendly letter. 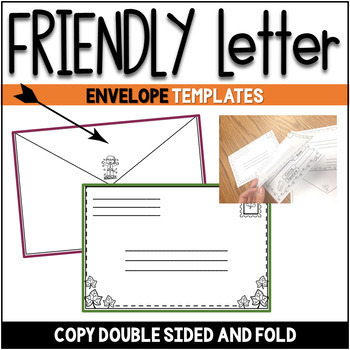 The letter turns into an envelope when you copy the ENVELOPE TEMPLATE onto the back of the letter page. 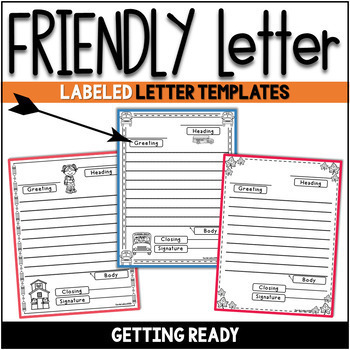 Your students can then learn to fill out an envelope and write a friendly letter! 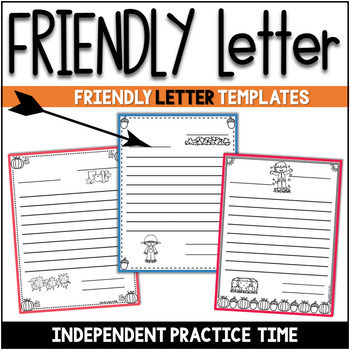 Over 50 pages of fun writing for your young learners with many options to choose from!